AOK Joinery was founded by Anthony Amato, an expert cabinet maker and winner of the joinery apprentice of the year nearly a decade ago. Since opening, we’ve had the opportunity to offer our rich expertise and highly-detailed craftsmanship to personal and professional property owners all over Canberra and the surrounding areas. We’re able to support a wide range of bespoke services to suit all your kitchen, bathroom, cabinetry and vanity needs, be it a complete remodel or designing, building and installing from scratch. As an established Canberra joinery services company, we’re able to provide services and support far beyond our competitors because we take our time to better understand your needs, help you choose services and materials that suit your budget and deliver fast, efficient results without sacrificing quality. 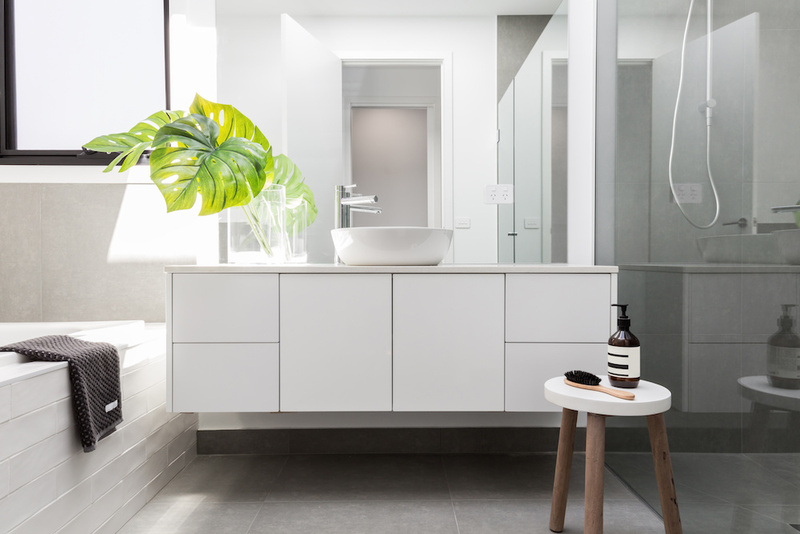 The reason why we’re your first joinery service company in Canberra is because we believe in attention to detail and end-to-end collaboration when it comes to your project. We’re ready and willing to listen to your vision, draft and design concepts to meet those needs and then employ sound, responsible, high-quality craftsmanship to bring it all together. Backed by competitive rates, an unbeatable eye for craftsmanship and a great amount of pride in what we do, we want to provide you a one-of-a-kind experience from the moment you contact us until the final installation day and beyond. When you want premier-level woodwork that doesn’t break the bank, never compromises on quality, and is always done to meet your high standards, contact us today and let us provide you with a complementary consultation to show you why we’re the best at what we do.